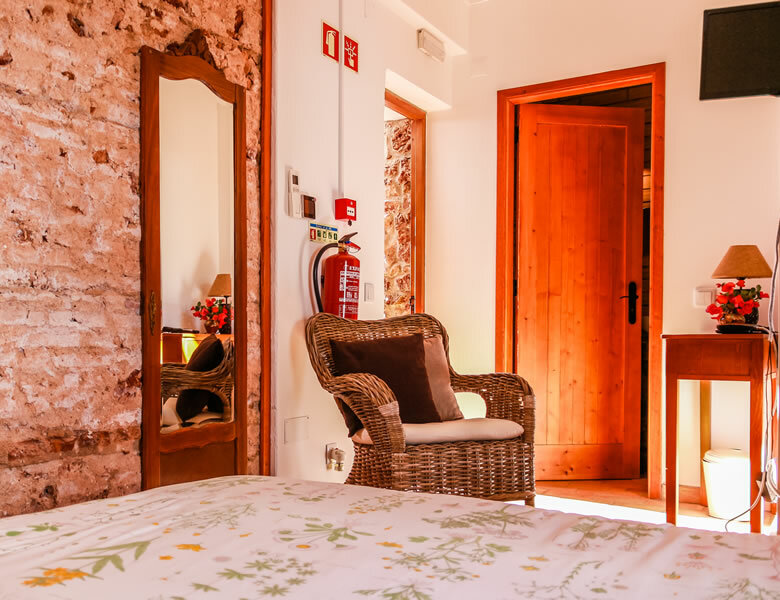 This double bedroom, once a cistern for the provision of water, has a double bed and a private bathroom. The cistern opening allows for the observation of the starry sky in the comfort of your bed. 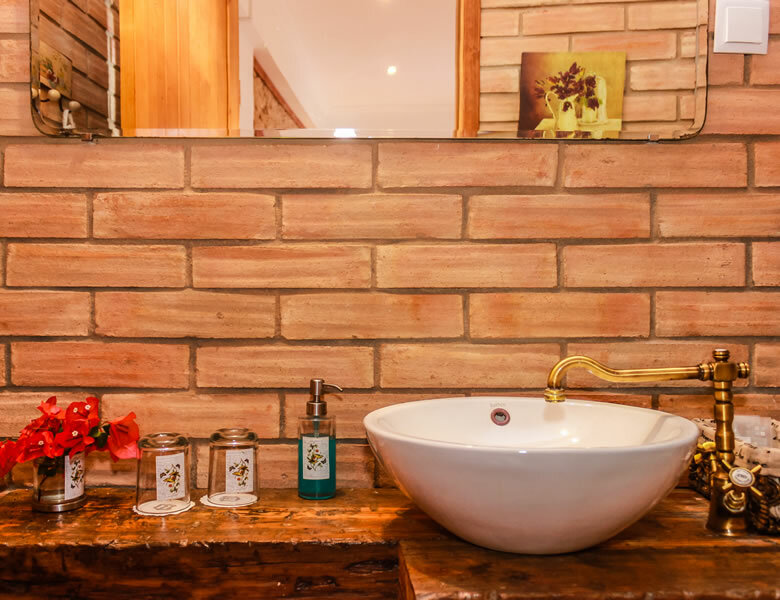 Guests staying in the Cistern Room have access to a terrace and a fully-equipped kitchen shared with other guests.